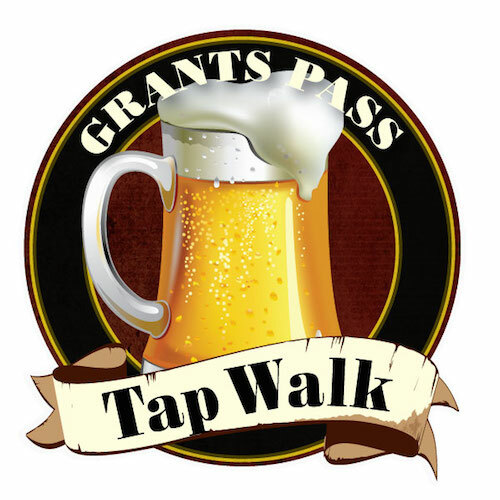 This is the valley’s premier craft beer event held in beautiful Grants Pass. The Chamber of Commerce in partnership with Summit Beverage, place breweries, food vendors and restaurants inside downtown businesses. Participants stroll from location to location sampling amazing craft brews and delicious food! What’s New: This year we are inviting food vendors and restaurants off the Tap Walk Route to showcase their food at the host locations. This will be a great way to experience and sample a variety of foods. This is a 21 and over event, children are NOT permitted to accompany adults. Tickets go on sale August 17th at Blind George’s News Stand, Frank N Stene’s and the Chamber of Commerce and also online on the chamber website!